Building your own DIY Ice Shack? 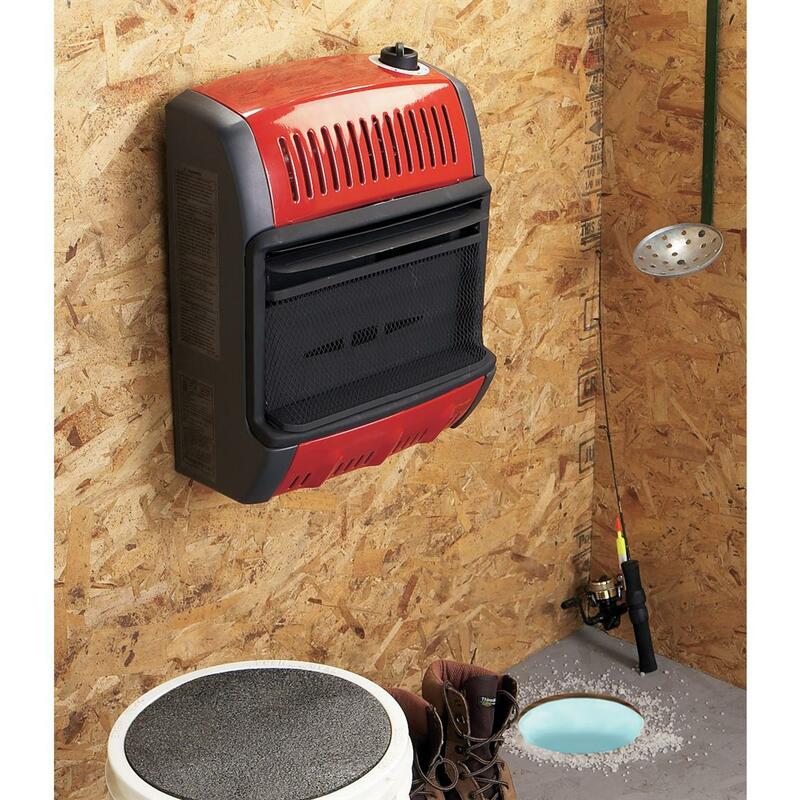 Don’t miss this chance to grab a 10,000 BTU Wall Mount Buddy Heater at 60% Off! If you need a heater for your shelter check out this Amazon Prime Day Deal. 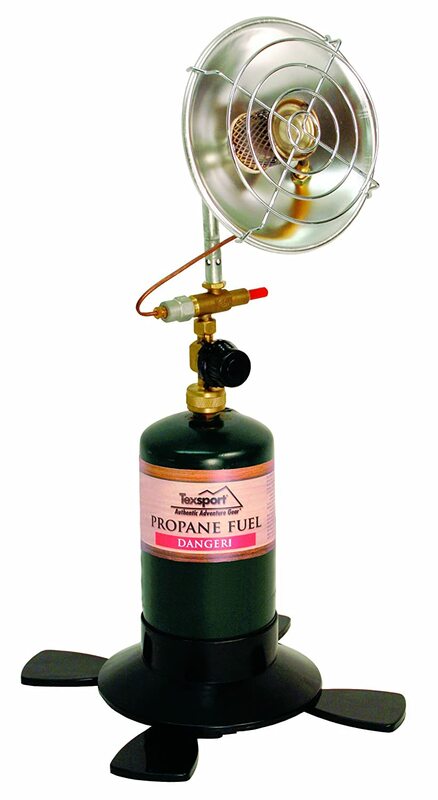 This propane heater gets a 4.3 Star Rating, and would make for a great backup or primary heater in most shelters.